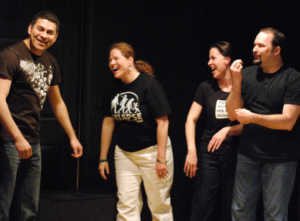 Come discover the joy of improv in a supportive environment. In this 2-hour class you’ll be introduced to key improv principles and we’ll play games so you can experience them in action. Designed for people with little to no improv experience to enjoy. 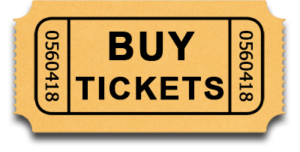 At this event we’ll answer questions and announce upcoming classes, workshops, open jams, and performance opportunities so if you want more improv joy in your life, you’ll know where to go next. Enhances creative thinking and decision-making skills. Creates a culture of positivity, safety, and inclusion. Reduces stress and increases fun in your life! Myth: Improv is about being funny.